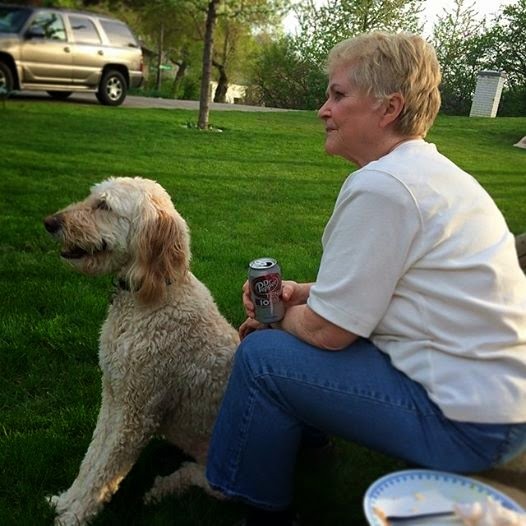 James: Jamie's Mother Nelda and Abby. James: Oh, Abby is not Jamie's mother . . . just Nelda. Jamie: Thank you for clarifying.